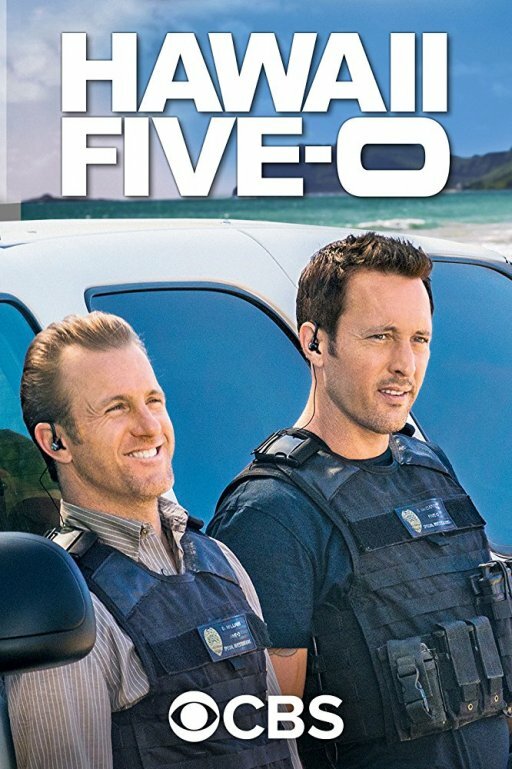 HispaShare.com - Serie "Hawai 5.0 (8ª Temporada)"
Director: Leonard Freeman (Creator) , Bryan Spicer , Larry Teng , Joe Dante , Steve Boyum , Jerry Levine , Maja Vrvilo , Brad Turner , Sylvain White , Peter Weller , Jeffrey G. Hunt , . Alex O'Loughlin, Scott Caan, Daniel Dae Kim, Grace Park, Masi Oka, Taylor Wily, Chi McBride, Jorge Garcia, Dennis Chun, Michelle Borth, Teilor Grubbs, Ian Anthony Dale, Brian Yang, Shawn Mokuahi Garnett, Donnell Jewell Williams, Lauren German, Mark Dacascos, Terry O'Quinn, Shawn Anthony Thomsen, Christopher Sean, James Edward Flynn, Andrew Lawrence, Shaun Phillip Cantwell, Will Yun Lee, Julie Benz, Kimee Balmilero, William Sadler, Claire van der Boom, Al Harrington, Londyn Silzer, Zach Sulzbach, Christine Lahti, Matthew A. Chapman, Taryn Manning, Kekoa Kekumano, Scott M. Schewe, Larisa Oleynik, Meaghan Rath (: Beulah Koale). El unico que estropea la serie es el "actorazo" Scoot Caan, que muy seguramente si su padre no fuese quien es, seria un gran aparcacoches de algun restaurante italiano regentado por algun mafioso italiano.